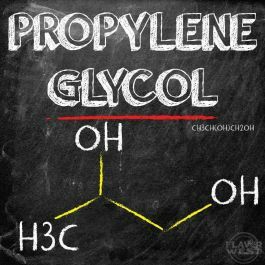 1-Gallon Propylene Glycol (PG). USP 99.7%. Kosher.